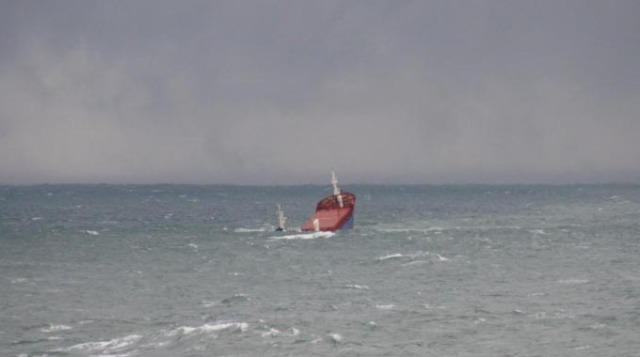 The 87 meter long, 3335 dwt general cargo vessel Gokbel collided with the 104 meter long, 4452 dwt general cargo vessel Lady Aziza off the port of Ravenna, Italy. 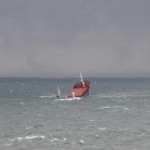 The two vessels were in rough seas with strong winds, rain and snow when the Lady Aziza struck the Gokbel. 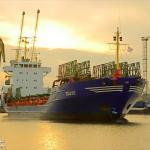 The Gokbel was maneuvering to align with the entrance to the port when it was hit amidships. The Gokbel quickly flooded and sank. 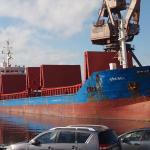 Of the 11 crew on board the Gokbel, five were rescued from the water. All the survivors suffered injuries and were taken to hospital for treatment. Reports state two bodies were recovered, but four were still listed as missing. A small fuel leak was detected from the Gokbel with authorities dispatching a tug with anti-pollution capabilities to Ravenna. Authorities have launched an investigation into the incident.